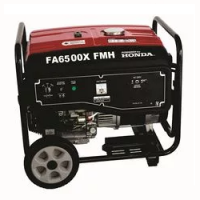 Petrol generator – Rated 5kVA/Max 5.5kVA, with GX390 motor/389cc. Suitable for domestic applications. 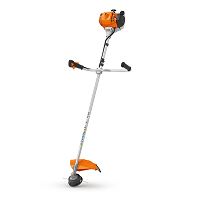 With wheels included, this generator is highly manoeuvrable.